Sometimes a home’s multi-million price tag is the real estate equivalent of a lifetime achievement award. If it’s big enough and hung around long enough, the value appreciates. Sure. But while yesterday’s castles take great photos, they often weren’t built with materials as thoughtful or artful as many of today’s most inspired listings. One home that’s earned every cent of its $30M price? 705 Whiskey Ridge. 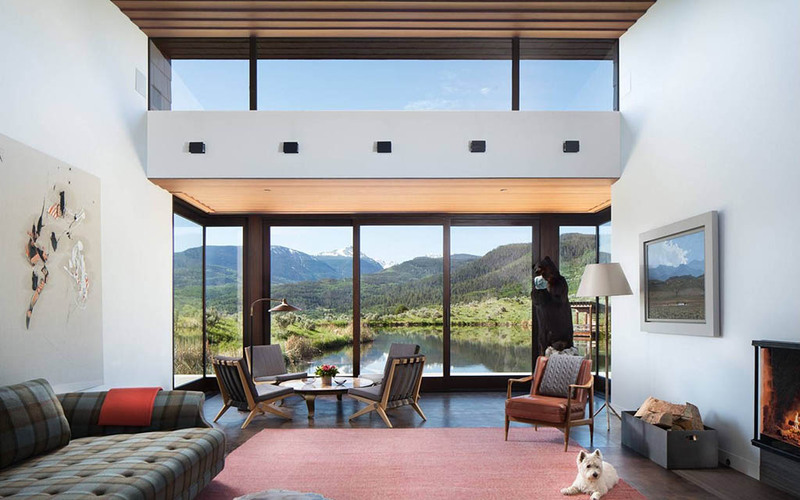 Designed by Annabelle Selldorf and built in 2009, Whiskey Ridge sits on just over 70 acres between the Gore and New York Mountain ranges, just outside Edwards, Colorado. Resting on the shores of a pond and in the shadow of a mountain, it’s not all too surprising the home was named “Walden House.” But we find that designation a little trite, and the home is definitely too large (seven beds, eight baths) to find much in concert with a soul-searching writer’s hideaway. It does, though, engage with Thoreauvian ideals of embracing one’s environs. 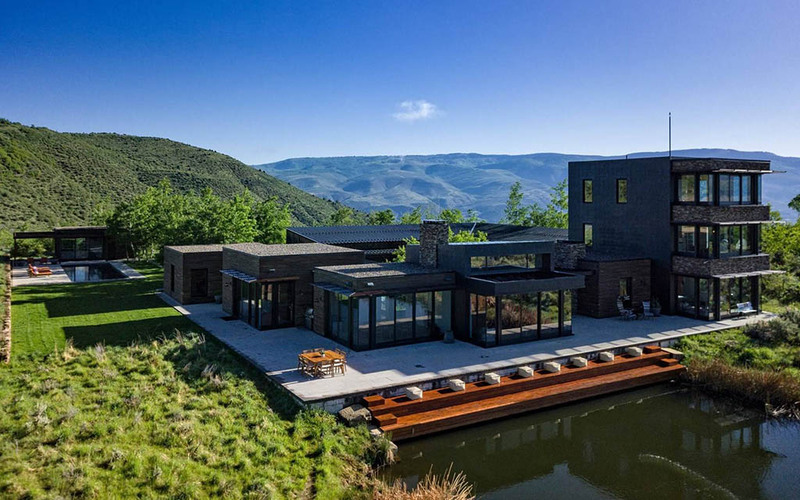 Constructed from a mixture of beetle-kill pine (especially relevant in Colorado), copper shingles from down the road and Telluride stone, the pond ranch is a sustainable stunner, channeling Ex Machina meets Westworld vibes. It’s a frontier art piece instead of a dusty trophy home. 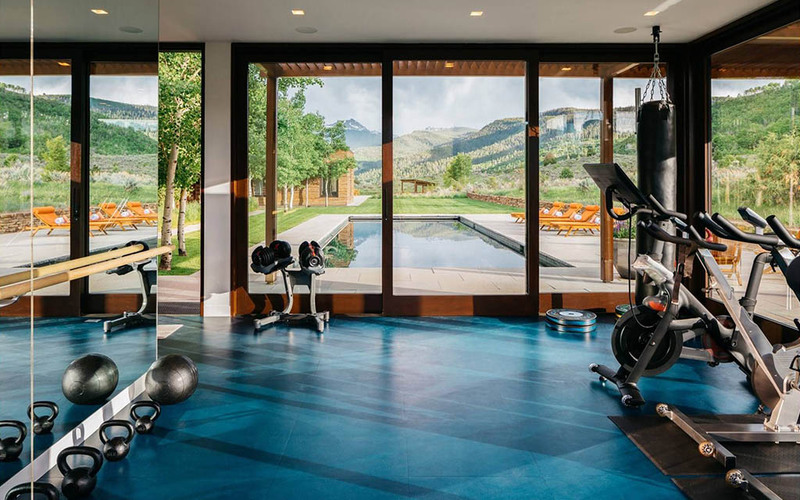 Besides, the place has got a pool, something called a “glass-encased cabana-gym” and a gazebo. Who doesn’t like a gazebo? 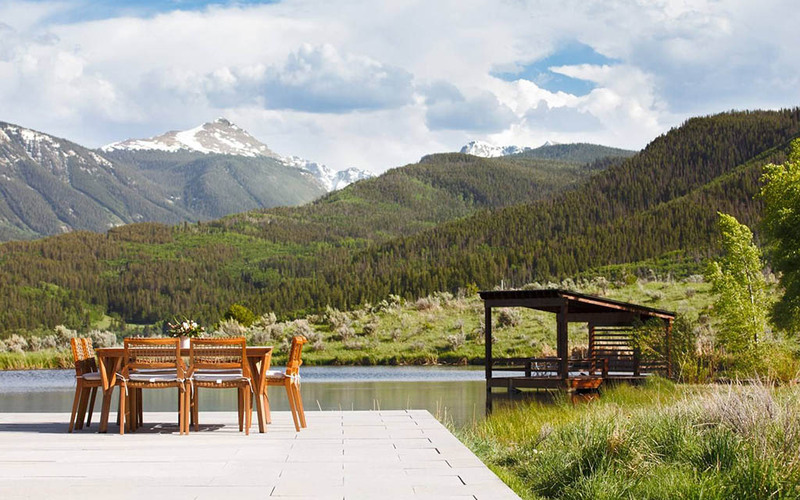 Find more information on the property via its Sotheby’s listing here.